The land policy implemented by FBR in 2016 has adversely affected the real estate market, and an overall increase of 25 to 30% was observed across different cities. The decision to increase property valuation rates was meant to increase tax revenues, however it didn’t bear results as expected. On an average, FBR has lowered the property valuation rates by 50 to 55% in the major cities of Pakistan including Karachi, Lahore, Islamabad, Rawalpindi, Peshawar and Faisalabad. Low valuation rates will certainly accelerate the trading activity due to low tax burden on new buyers and sellers. DHA and Bahria Town valuation rates have also been reduced significantly which would result in less tax cost for new transactions. This development will certainly have quite positive impact over the property market, and short term investors will be able to save something after paying government taxes. The above table gives you complete detail of FBR rates per marla for all phases of DHA Islamabad including DHA phase 1, DHA Phase 2, DHA Phase 3, DHA Phase 4, DHA Phase 5 and DHA Phase 2 Extension. Old Rates are also mentioned above, which show that FBR has slashed quite significant amount. 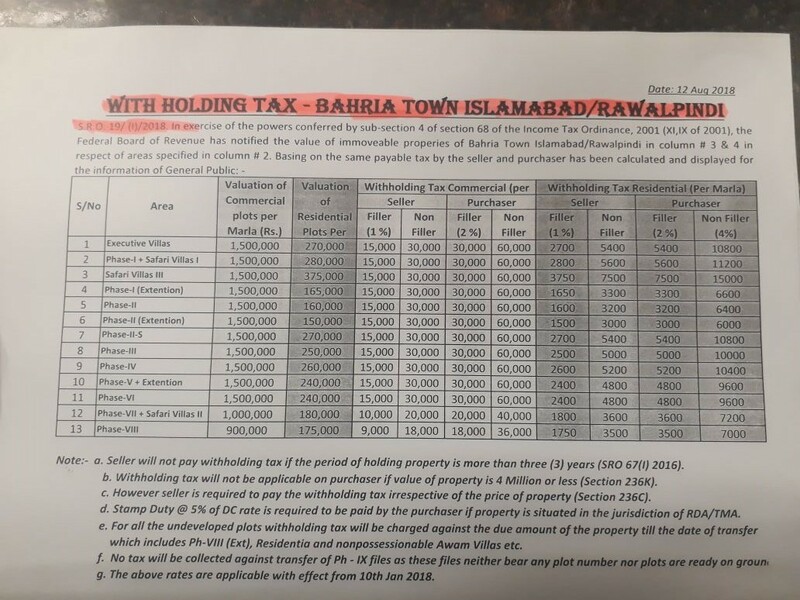 Above listed table shows that FBR has reduced property valuation rates significantly in all phases of Bahria Town including safari valley, safari villas and extension areas. 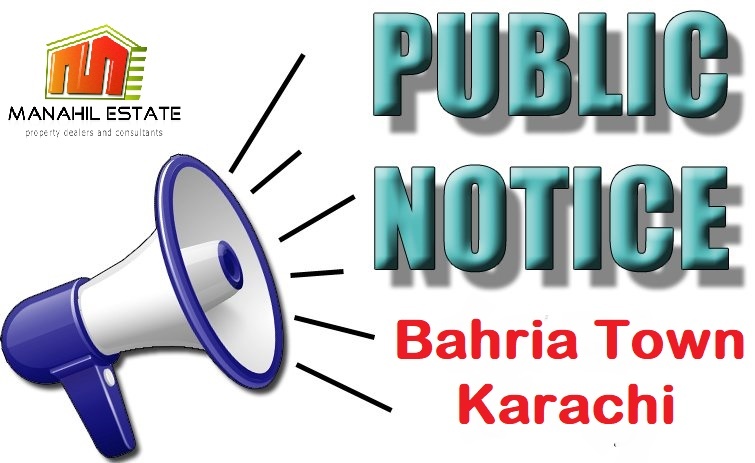 We will update the revised property valuation rates for all major cities of Pakistan on our website soon. So stay tuned ! If you like our blogs, please share in your social circles using share buttons below. You can subscribe for real estate updates by entering your email address in the subscribe form on right sidebar.